With my frequent travels, I am often in the sky, taking photos out the window but these photos showing the power of storms were all taken with my iPhone, feet planted firmly on the ground. Some of these I’ve posted before. 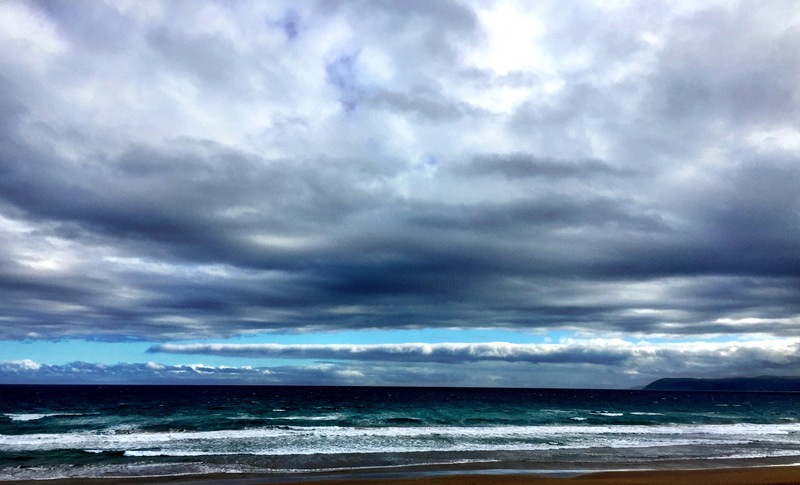 Awesome storm clouds in Lorne, Victoria. 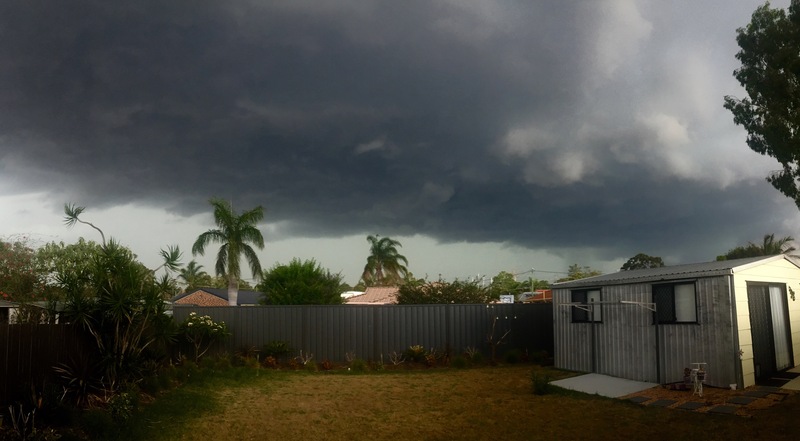 Massive storm cloud brewing above my back garden in Brisbane, Australia. 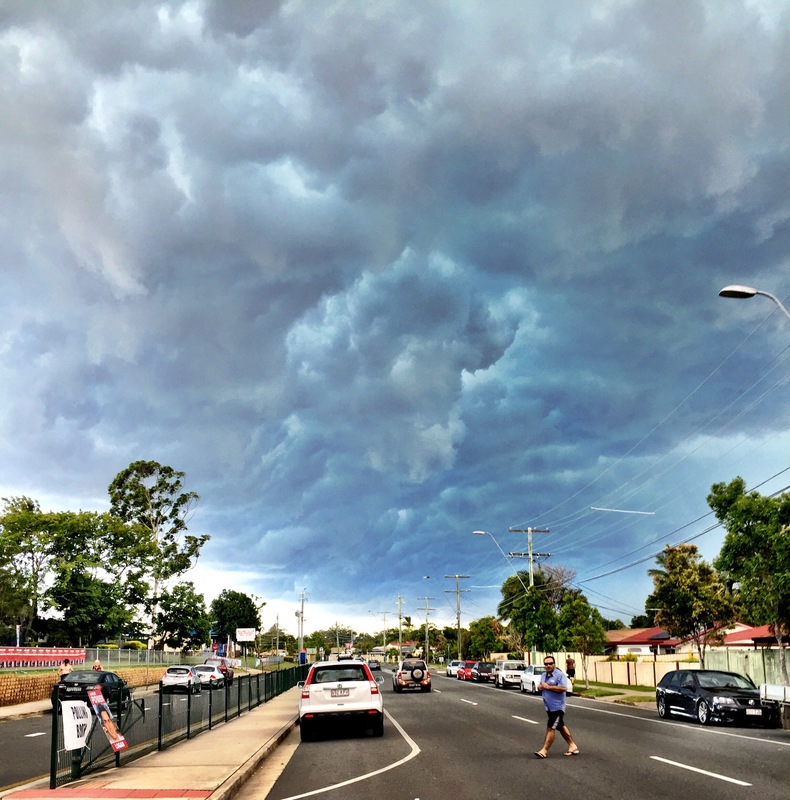 Storm building outside our election polling booths (before I voted) in Brisbane, Australia. 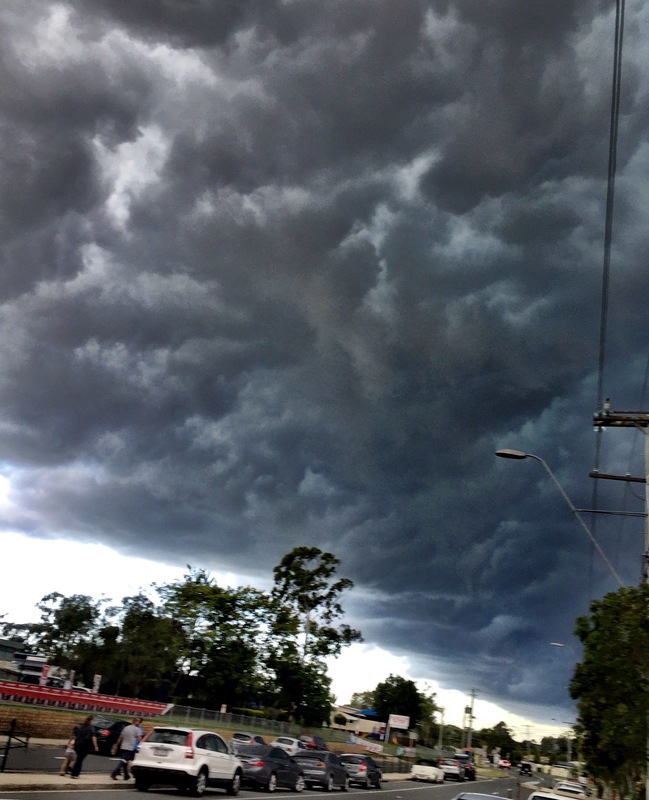 Storm clouds outside election booth (after I voted) in Brisbane, Australia. These photos are submitted in response to this week’s Weekly Photo Challenge – Forces of Nature. Those sent a chill down my spine especially the second that looked very scary! Next you will be on of those crazy cyclone chasers! LOL. Yes they can get a bit menacing here in Queensland. That is mildly scary: an excellent illustration of the forces of nature! Thank you Mara. We have some pretty strong forces here sometimes! Thank you! Me too. It was amazing. I made my friend pull over so I could get that shot. That long tubular cloud amazes me. 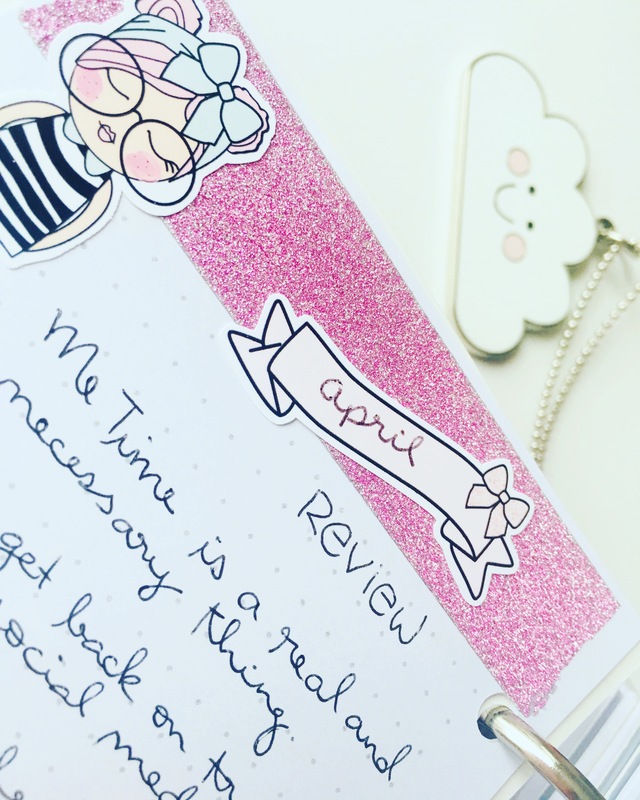 Great shots Desleyjane!! I love clouds too and these are a fantastic collection, full of broiling bubbling rain I’d say!! I had so many sky and cloud shots to choose from for my post this week, that I decided to go with something a bit different. Thank you!! Ok I will have to go take a look at yours! indeed a force to be reckon with! That last photo is so scary. Were those the clouds that brought all that devastating flash flooding? I also have a surprise for you DJ, I would like to nominate you for the “5 photos 5 days challenge that is doing the rounds. There’s no obligation, have fun if you want to join in! Hi PP 🙂 it’s been a while! So nice to hear from you. Of course I’m happy to join in. I have some Amsterdam photos just waiting to go out!! Yes this is one of those storms that caused some crazy flash flooding last November. This one had hail as well, was pretty nasty. Cheers! No damage for me thank goodness! I must say the clouds got heavier after you voted. Have you mad the right choice? LOL. I’m pretty sure I didn’t! But they were all bad!! Thanks, they were massive storms. I am sure you voted well! The storm didn’t behave well though.